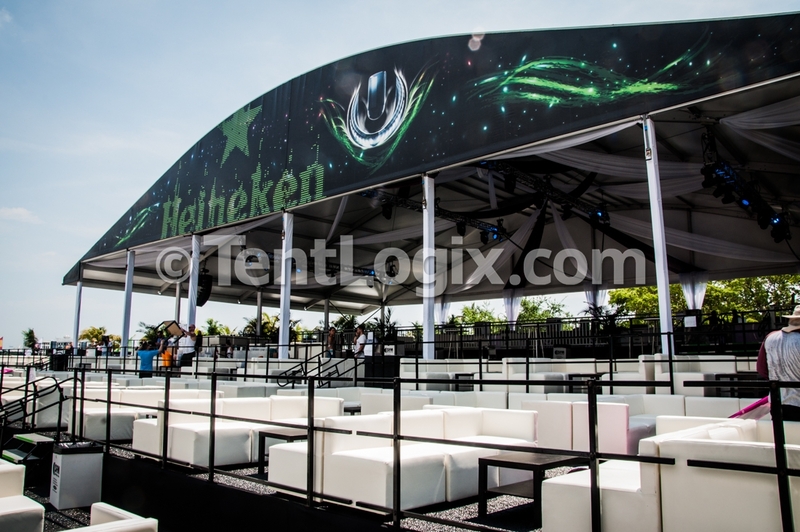 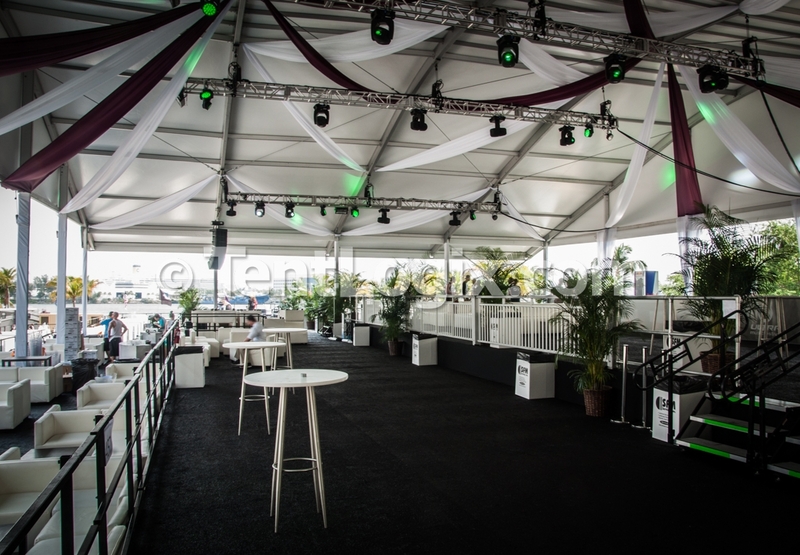 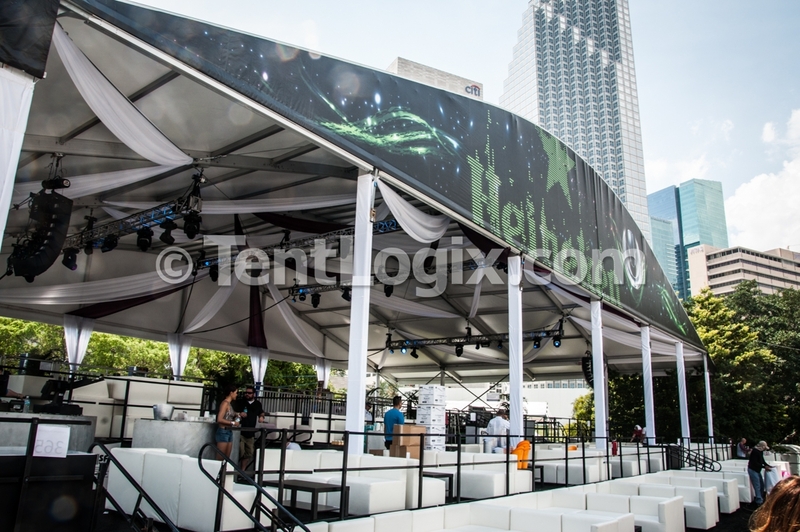 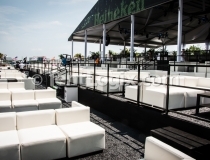 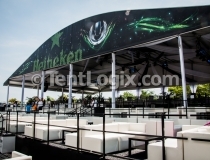 TentLogix is proud to provide the Heineken VIP Arcum Emporium Structure for the Fourth Consecutive Year at Ultra Music Festival in Miami. 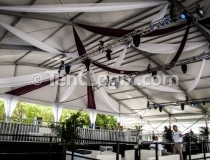 Click below view photos of the structure! 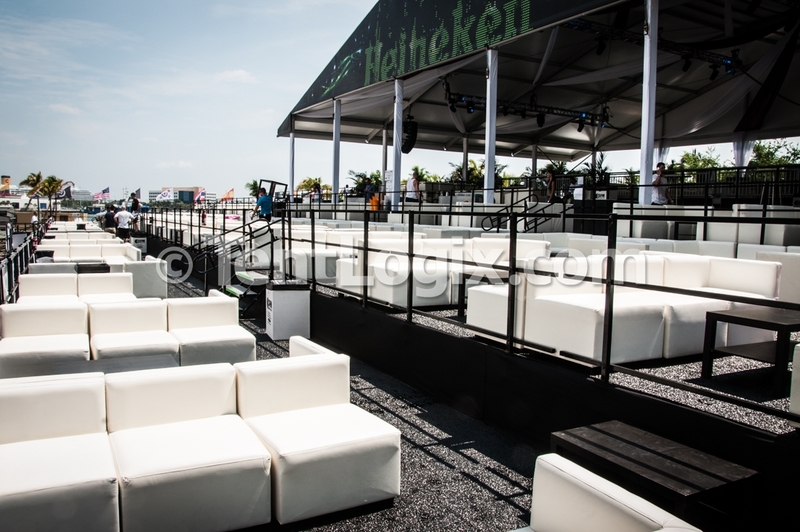 Boasting the World’s best DJs, unparalleled production, and location in the beautiful city of Miami, ULTRA Music Festival is the world’s premier electronic music festival. 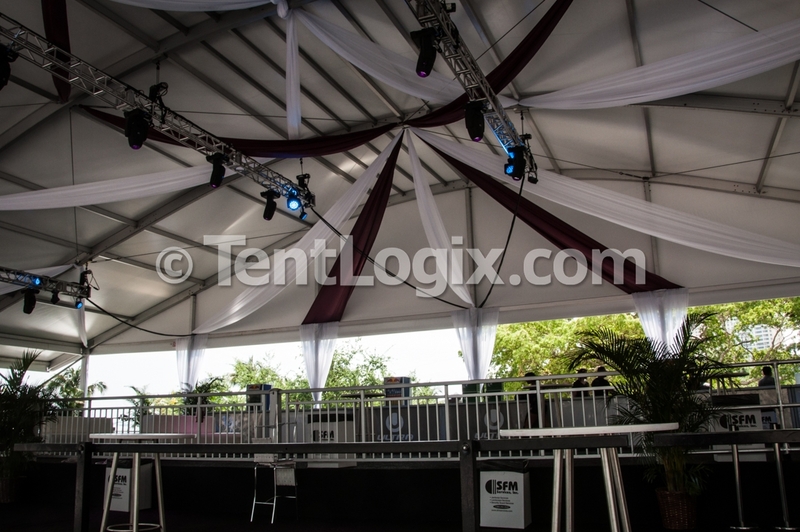 The festival, which was founded in 1999 by Russell Faibisch and Alex Omes, is named after the 1997 Depeche Mode album, Ultra. 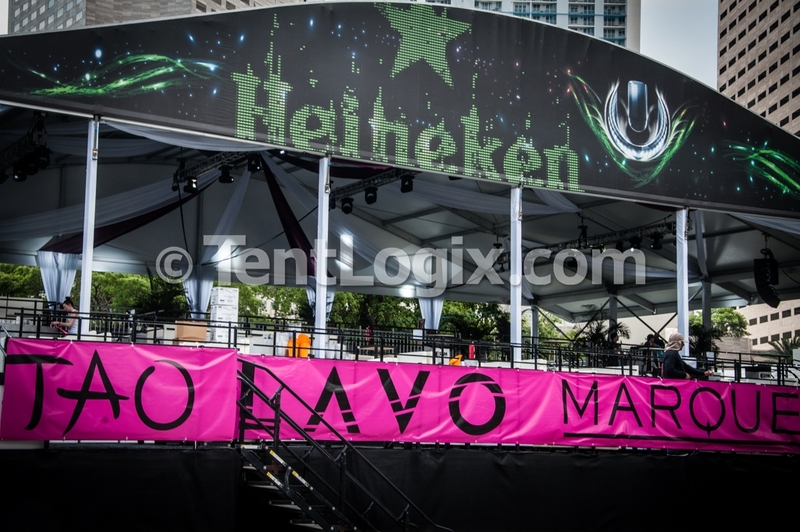 Ultra Music Festival coincides with the annual Winter Music Conference, which also held in Miami. 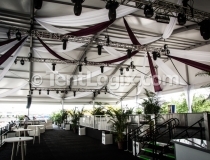 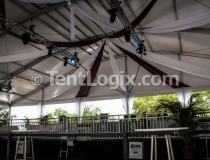 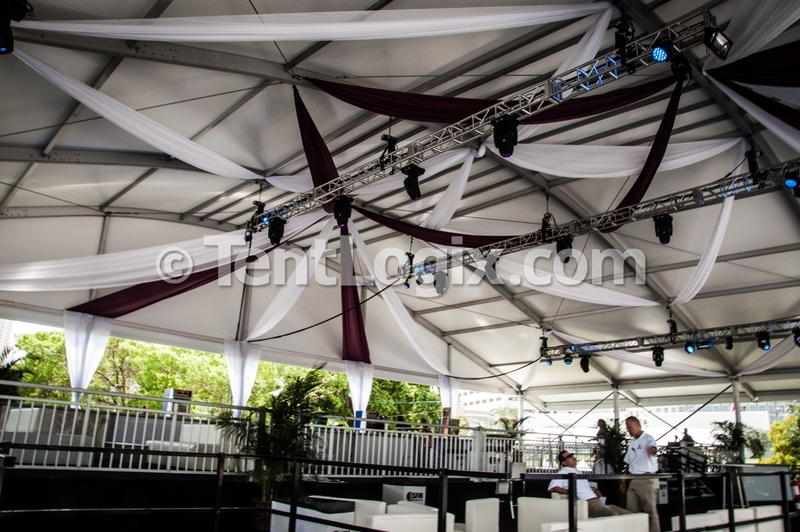 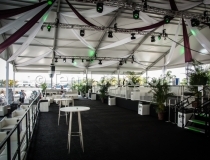 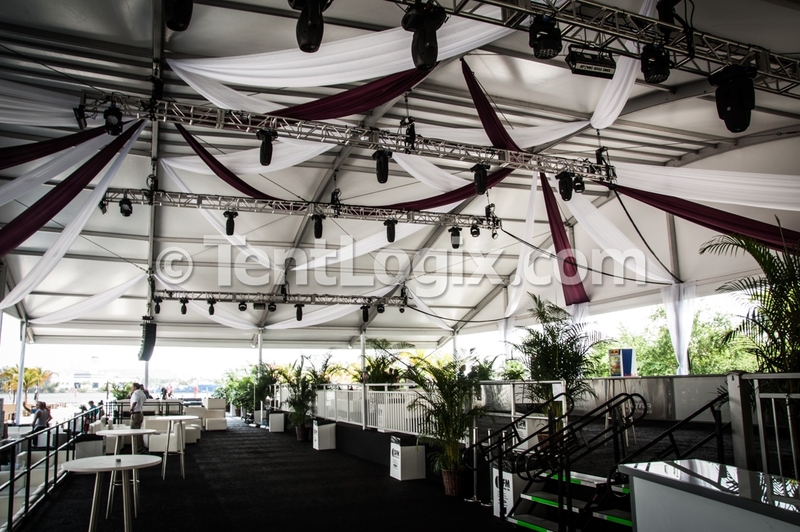 For more information or to speak with a sales rep about TentLogix award-winning event rental solutions, call 888.347.2789 today!